Subscribers: sign in to read all the articles in current and recent ALR issues through our online eBook reader or to download eBooks from your account. 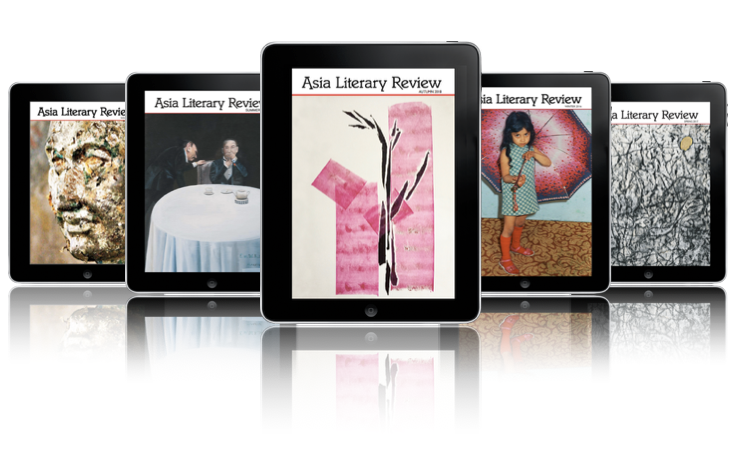 Give your friends a taste of selected free-to-view articles from ALR issues by sending them a link to our online eBook preview reader. Read on: Web Exclusives, Blog Posts, Latest Articles, Treasures from the Vault. Tangut Inn - fiction from Yijun Luo, translated by Pingta Ku (ALR33) - Hiuen Tsang - poetry from Abhay K. (ALR31) - Free Fall - poetry from Yomei Chiang, our ALR33 cover artist. Not yet a subscriber? Read selected free-to-view articles from ALR issues in our online eBook preview reader. To subscribe or buy single copies, go to the Subscribe and Shop drop-downs on the main menu bar under our masthead.